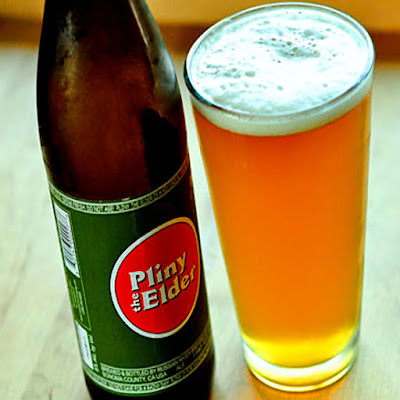 Coupon Description: MoreBeer.com has a promo code that will save you $7 on a Pliny the Elder home brewing extract recipe kit. This recipe kit was given to MoreBeer from Russian River. This is perhaps Russian Rivers most famous beer, their flagship Double IPA. Pliny the Elder is an incredible beer and very difficult to get if you do not live in Northern California. 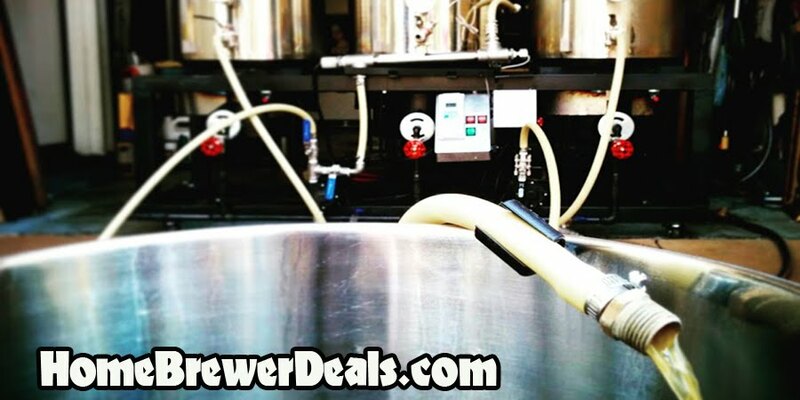 Thanks to MoreBeer, you can now brew it yourself. I have brewed it on several occasions and it is very similar to the real thing. This is a limited quantity coupon code and it almost always sells out, so get it while you can!